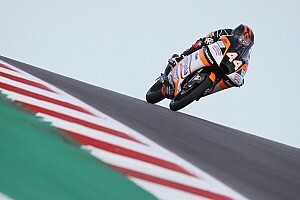 Romano Fenati cruised to a dominant win in the third round of the Moto3 series at Austin, the Sky Racing VR46 rider beating closest rival Jorge Navarro by six seconds. 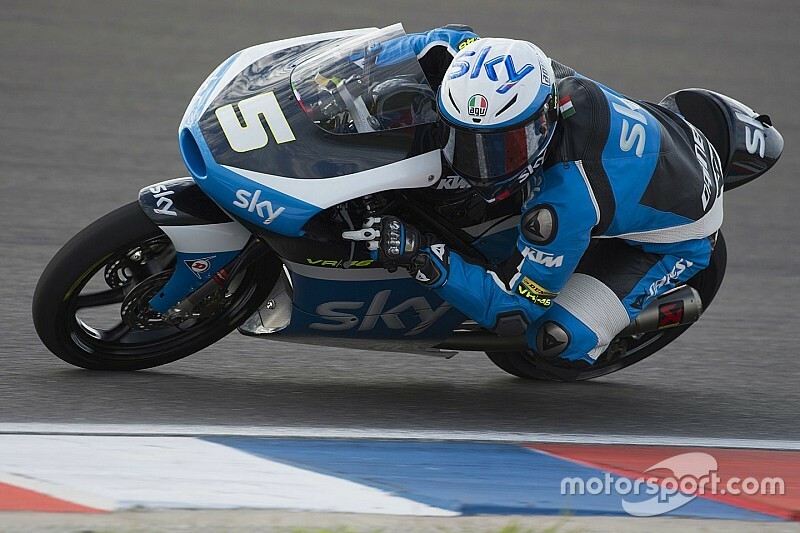 Fenati converted a second row grid slot into third at the end of the first lap, and made short work of poleman Phillip Oettl on the second tour before setting about closing on early leader Navarro. The Estrella Galicia man, who has yet to win a grand prix, had established a cushion of 1.6s after two laps, but was soon reeled in by Fenati as Oettl fell into the clutches of a fast-starting Fabio Quartararo further back. The decisive moment of the race arrived on lap 8, just shy of mid-distance, as Navarro ran wide at Turn 1 to allow Fenati into a lead he would never relinquish. By lap 13, the gap between the duo had grown to three seconds, Fenati going on to take his seventh race victory in Moto3 by 6.612s at the chequered flag. 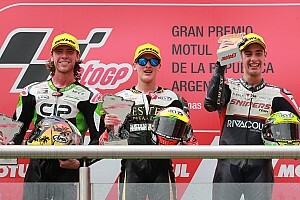 Leopard Racing's Quartararo had been on course for the final podium place before he was slowed by a late mechanical problem, meaning the fight for third was between Oettl and points leader Brad Binder (Red Bull Ajo KTM). 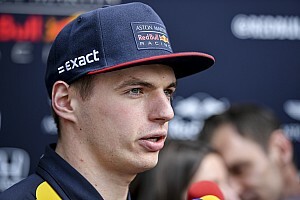 The South African rider made the pass stick on his German rival at Turn 12 on the final lap to make it three podiums in three starts this season, Oettl just missing out on equalling his best finish at this level. Andrea Locatelli completed the top five on the best of the Leopard bikes ahead of Gresini's Enea Bastianini and top rookie Aron Canet aboard the second of the Estrella Galicia bikes. The trio had been fighting with Niccolo Antonelli, who had carved his way up from P30 on the grid to seventh before crashing out on the penultimate lap. That promoted Livio Loi (RW Racing) to eighth place ahead of Jules Danilo (Ongetta-Rivacold) and Niccolo Bulega (Sky Racing VR46). Quartararo limped home in 13th place again, having taken the same position at both Qatar and Argentina.